So you want to go hiking and would like to take your baby or small child with you? Using a hiking baby carrier is the answer. These are backpacks designed to carry babies or toddlers safely and comfortably even through the wilderness. In this guide, you’ll find our recommendations for the best hiking baby carriers available on the market today. We’ll also give you some features you should look for when choosing a carrier in our guide, along with reviews. For more of my top gear recommendations, have a look through these popular Outside Pursuits guide links: Hiking Backpacks, Hydration Packs, Travel Backpacks. Here is a feature comparison of my top rated hiking baby carriers with a comparison table and our buyers guide below will help you choose a good baby carrier for you. This baby backpack has some awesome accessories including a sun hood and changing pad — you never know when you might need that! Designed to hold even heavier children, this baby backpack has a 50 lb weight limit. 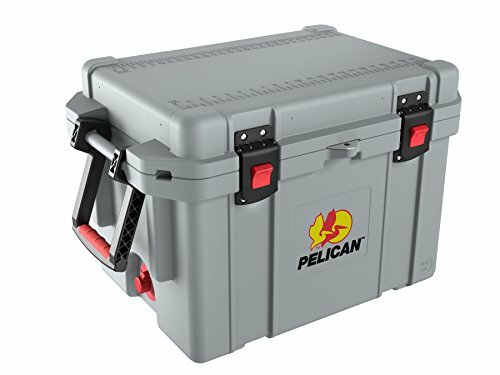 The evenly padded straps and ergonomic design make it comfortable to carry. Osprey designed the Poco so that the main storage compartment detaches as a separate mini backpack along with compartments for water bottles. The well-designed kickstand enables safe loading and unloading of your child. 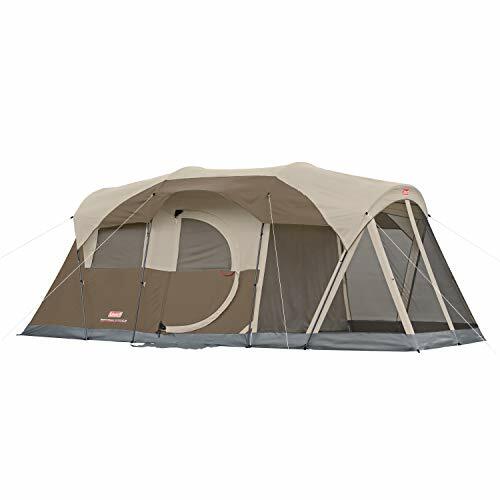 An easy-access adjustable suspension system means it can be easily adjusted to fit either the mom or dad, and there is a large amount of useful built-in storage space. 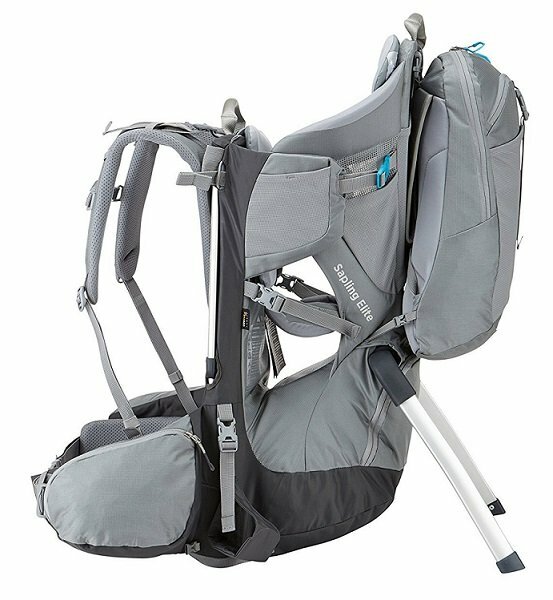 Video: Features of the Osprey POCO AG Plus Child Carrier. This is an all-around best seller for a reason, there are a lot of great features here. Definitely one of the best hiking baby carriers on the market. The fully adjustable back panel and hip belt on the Thule Sapling makes swapping between mom and dad simple. The load stabilizer straps are designed to allow adjustments to the backpack’s center of gravity on-the-go to ensure maximum comfort. There is ample storage with a large zippered compartment for diapers and clothes, mesh pockets, two spacious hip belt pockets and a handy removable backpack. A foldaway sunshade is convenient to protect baby from the sun. The Thule is designed for all day use, the back panel is breathable, keeping your back cool and dry and it also has a 3 liter hydration reservoir. Video: Features of the Thule Sapling. The Sapling even includes a handy viewing mirror which allows you to monitor your baby while out on your hike. Comfortable and with loads of features make the Sapling one of the best baby hiking backpacks. Cuteness seems to have been a huge factor when designing this particular backpack. The detachable mini-backpack that your toddler can wear when not being carried is especially eye-catching. However, this hiking baby carrier is also practical. There is ample storage space at the bottom for diapers, wipes and snacks. The kickstand works well allowing children to be loaded on with ease. 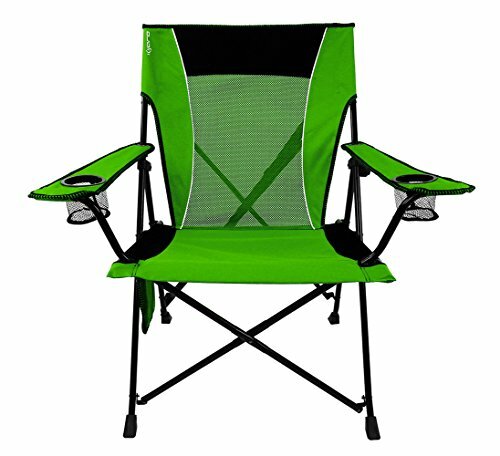 At only 4.4 lbs, it is extremely lightweight and yet still holds children up to 40 lbs in weight and is designed for both user and baby comfort. 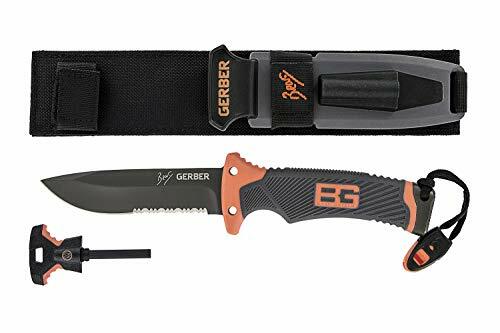 It can be folded flat when not in use and even complies with most airlines’ carry on requirements if you want to go hiking abroad or in a distant state. Complete with detachable mini backpack, drink bottle holder and storage pockets, this the best baby carrier backpack for the money. Safety was a clear focus for the manufacturer when they designed this baby carrier, which is JPMA Certified (Juvenile Products Manufacturers Association). It was independently safety tested to exceed both state and federal guidelines to keep your baby safe and secure while out on your hike. A particularly popular feature of this child carrier backpack is how adjustable the ratcheting shoulder straps are, allowing it to be swiftly changed to fit a large or a small hiker. This makes it extremely simple to transfer the back carrier to someone else quickly and easily. 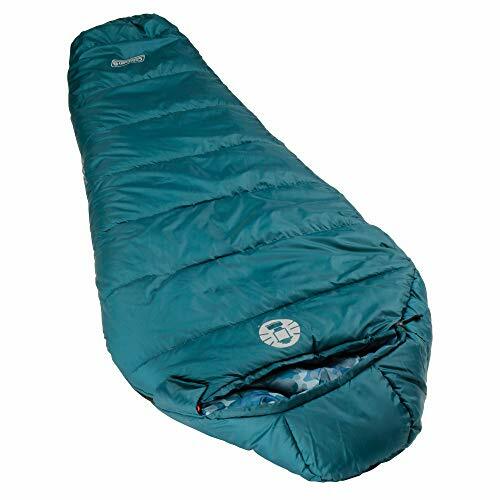 With a good air ventilation on the back padding, it was designed specifically for heavy loads and long distance hikes while keeping you cool and dry. With multiple large storage pockets, there is a lot of room for all your essential baby equipment. The integrated kickstand creates a stable platform for the carrier to be placed on the ground, even with a baby or child seated in place. The thick padded shoulder pads make this lightweight backpack (only 5 lbs!) comfortable to carry. The metal frame folds flat for easy storage. With multiple pockets, including two water bottle pockets, there is ample space to hold all your baby necessities. This carrier is good choice for children up to a maximum weight of 40 lbs. It has a handy retractable sun/rain canopy. The metal kickstand allows the backpack to be stood on a flat surface. The hiking baby carrier also folds flat for easy storage and even has a detachable mini backpack. With many features and a bargain price the Deluxe is the best budget baby backpack. This popular front loading softshell baby carrier is exceedingly lightweight at only 3 lbs. It is designed to carry babies and toddlers between 3 months and 3 years old, with a maximum weight of 40 lbs. Its main design feature is its versatility, because it is designed to allow you to carry the baby in 9 different ways. Your baby can be held facing you or facing front, so you can adjust use to suit the mood and temperament of your child. Its ergonomic design distributes weight evenly throughout your lower back and shoulders with the aim of preventing long term effects from bad posture and fatigue. Versatility is key when it comes to this backpack. 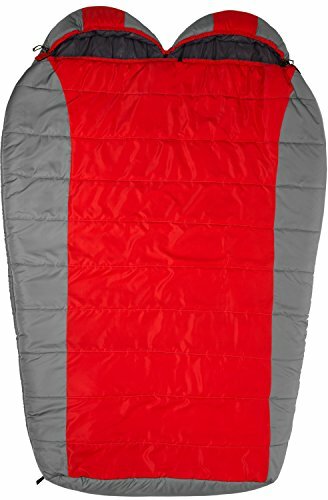 Ideal for children between 6 months and 4 years old (up to a maximum weight of 40 lbs). 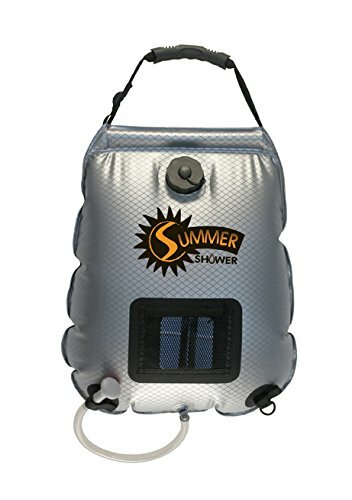 The detachable sun/rain canopy on this backpack carrier protects your baby from the elements and easily folded away when not in use. The padded shoulder straps and waist strap make this carrier especially comfortable to wear. Storage is a huge feature in this baby backpack, with side water bottle holders and an extra-large back pocket for diapers and other baby care essentials. 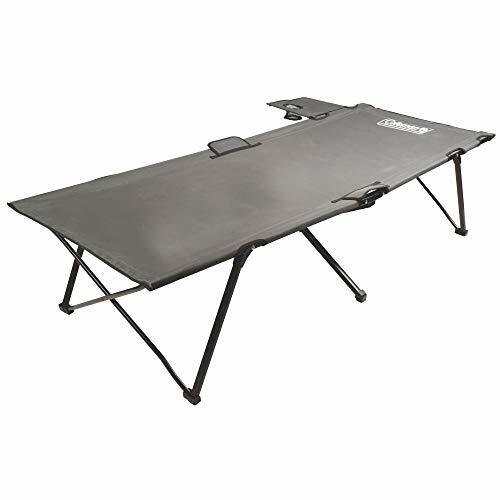 The metal kickstand allows this carrier to sit upright on a flat surface and can be folded in while hiking. The backpack carrier folds flat for storage in the car or at home. Safety for your baby is clearly a priority, and that’s probably why you’re reading this guide. You want the best child carrier backpack you can get but at an affordable price. Features aren’t everything. But you’ve also got to consider other things such as comfort, for your baby and for you, and convenience. If your back hurts two miles into a ten-mile hike, that’s not going to be good for you, and may also be a problem for your baby if you lose focus while out on your hike. Modern hiking baby carriers are ergonomically designed to evenly distribute the weight on your body and keep you comfortable. Hiking is not the same as a weekly shop at Walmart. You may have to climb steep slopes, descend into ravines, cross streams, and navigate across uneven surfaces. And there’s no special room where you can go to change your baby’s diaper! You may need to unfasten and remove baby in challenging environments. Clearly, you need to invest in a good quality hiking baby carrier. But which make and model should you choose? This isn’t a mundane purchase, so you need to make an informed choice. There is a wide variety of baby carriers available for you to purchase, but essentially, they fall into two types: front loading, where your baby hangs in front of you, or back loading, where your baby is supported on your back. Front loading carriers are usually only designed to hold babies who are up to six months old, so if your baby is older than this then you’ll need to choose a more supportive carrier with baby sitting in the back. However, there are exceptions to this, and one of the carriers reviewed below is a front loading model designed to hold children up to 3 years old. Baby carrier frames come in two general types: Framed and Non-Framed. For hiking long distances, in most cases a back loading baby carrier with a frame will be your best bet because they are sturdy and will give your baby a comfortable ride for a longer period of time. They also provide the storage you may need for all the essential baby care products you have to carry with you if you are going to be away from civilization for several hours. Tend to be less expensive, but they are usually only designed for babies less than a year old. Framed carriers are more expensive, but they are more versatile and you can carry larger children over greater distances with comfort. Obviously, this is an important decision. There are a wide variety of carriers on the market, but how do you even begin to narrow down the choices? Here is a list of factors that you should take into consideration when choosing the best carrier for your baby. Shoulder straps play an important part in ensuring that your baby stays safe, especially when you slip or stumble. Ensure the hiking baby carrier you purchase has strong straps. But at the same time, straps can dig into your shoulders and become painful, so you must also ensure that they are adequately padded for your comfort. Its also a good idea to have wide straps on the child carrier. The wider the strap, the more surface area the weight is spread over. 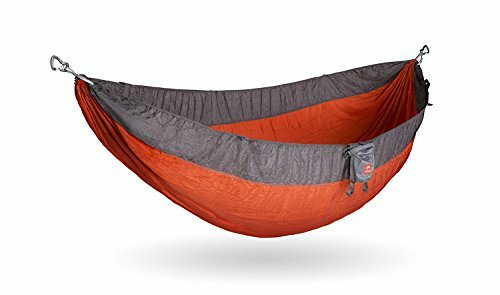 So when your hiking for hours it will be more comfortable and easier on your shoulders. The baby carrier will also double as a backpack, so you should consider how much storage you’ll want built in. Obviously, if you’re hiking longer distances, you’ll need to think about diapers, disposal bags, hygienic wipes, baby cream and baby powder. Of course, you can always store some items in your friends’ backpacks, but what if you want to venture out just by yourselves, your baby and you? You need to be able to keep what is essential for both you and your baby on you at all times, and that means, in your hiking baby carrier. Many of the larger framed carriers are freestanding, which means the carrier can be set down without you worrying about it tipping over. This makes them much more convenient to use on occasions where you have to set your baby down for a moment. 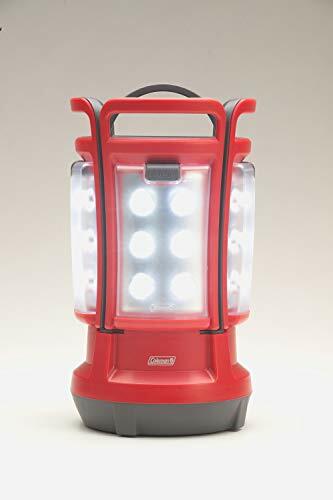 This may be essential if just your baby and you are out hiking alone. However, just because a backpack has a kickstand, it does not mean it is safe to set down with your baby on board. Check the product safety sheets with caution and always make sure you are settled in a safe location. Before you can go hiking, you need to get there. Some carriers may be folded up so they take up less room in your car when you’re packing to go hiking or camping. Some may even be folded up so neatly that the airlines will allow them to be taken on board as carry-on luggage. Baby’s sitting position is very important. Adjustable seats allow you to find the optimum position for your baby’s comfort. Adequate padding is essential, especially for very young babies who cannot support themselves without assistance. How heavy is your baby? Most carriers are designed to hold a maximum weight of 40 lbs (18 kg), so if your baby is now a toddler who has grown heavier than this, you’ll need to shop around. Always check the recommended weight range of any carrier you are seriously considering. It not only protects against voiding the warranty on the product but it helps protect you. The Consumer Product Safety Commission has issued manufacturing standards for baby carriers, so ensure the product you buy complies with these. Some baby carrier manufacturers also register their products with the Juvenile Products Manufacturers Association (JPMA) and so describe their products as JPMA Certified. In order to become JPMA Certified, such baby carriers have to meet stringent safety criteria and be independently tested. Sun Protection – If your out in the woods hiking or even around town your baby is going to be exposed to a lot of sun, so a sunshade is a necessary feature. Luckily most all baby backpacks will include one will varying levels of protection. The shades varied in design from a fold up hood to a detachable, snap on hood. Both designs provide protection but we felt the Osprey Poco offered the best sun protection with a detachable cover. However all provided good protection from the sun with the notable exception of the Mia Hipster. Rain Protection – Unless your hiking in the desert, eventually your going to get caught in a rain storm. All of our reviewed hiking child carriers come with a cover to protect your baby except for the Mia Hipster. The rain cover do not protect the entire carrier, you would need an option rain cover for that, they do provide adequate coverage for your baby. There are two parts to ventilation. First, how well the pack allows air to flow through the back panel allowing sweat to evaporate while helping keep you cool. This becomes especially important in the hot summer months where the better designed baby backpacks will make a big difference in your comfort level. The better ones like the Deuter and Osprey use a mesh backpanel to allow maximum movement of airflow. Ventilation around your baby is also a consideration so your baby doesn’t overheat. All of our reviewed packs have spacing around your baby allowing air to flow keeping your child cool. Although we felt the Thule Sapling did a slightly better job at allowing airflow around the child. Older babies have a better ability to support themselves. It is essential to ensure that very young babies’ heads are supported. Always check the recommended age range of any baby carrier you consider purchasing. How Long Do You Hike? For day trips or a short walk through a park, lightweight carriers like the Mia Hipster might be better for you. You may even want to start out with short walks and day trips to work your child up to the heftier trips. All-weather fabric will prove more practical if you intend to go for long hikes where the baby carrier will be exposed to sun, rain and wind. You’ll want your carrier made from a tough, hard-wearing fabric so that you get long use out of your carrier, especially if your baby is your first and you plan another three in the near future! Some carriers come with rain/sun hoods and diaper changing pads. Check what extras come with any carrier you are considering. If you intend to hike in exposed areas over long distances, some kind of built in protection against the elements will be essential. You don’t want your baby to catch a cold or suffer bad sunburn. Q: How old does my baby have to be in order to ride in the pack? A: More importantly than any other factor, go by the manufacturer’s recommendations. If you can’t figure that out, check their website for the manual that goes with your baby carrier. This manual should tell you the age requirements for your specific product. Usually backpack carriers for kids are meant to be used once the child has full control of their head and neck. If your child can sit up on their own and hold their head with control, then they’re probably ready for the baby backpack. This is usually after the 6 month mark. If you’re not 100% sure, ask your doctor for clarification if it’s safe. Q: Are there additional steps I can take to help keep my child safe? A: Off hand the best tip I can think of is to keep the difficulty of your hike to a minimum. You don’t want to be scrambling class 4 routes or heading out into the remote wilderness, obviously. Really, though, you should probably only be hiking the easiest, flattest, and most well groomed trails you can find. Another step you can take to help with safety is to use hiking poles. Hiking poles can help you maintain and recover balance which is even more important than normal when you have a large, heavy pack with your child in it on your back. Consider some nice heavy duty poles you can use to keep balance. Q: How can I take some of the weight off my shoulders? A: Baby backpacks are heavy by themselves, let alone with a growing child in them! This weight can often be about as much as a fully loaded overnight backpack in some cases. If you’re feeling like the load is resting heavy on your shoulders, it’s probably because you need to do some fine tuning of the pack. If you find that you can’t get the fitment right, you may have a pack that is too small for your torso length. Many can be adjusted for this. Check your user’s manual and try again! Q: Is my baby too big for the backpack carrier? A: I can’t tell you for sure, but I can tell you how to find out! No matter what carrier you have or that you may be looking at, you can use this method to determine size and weight limits. 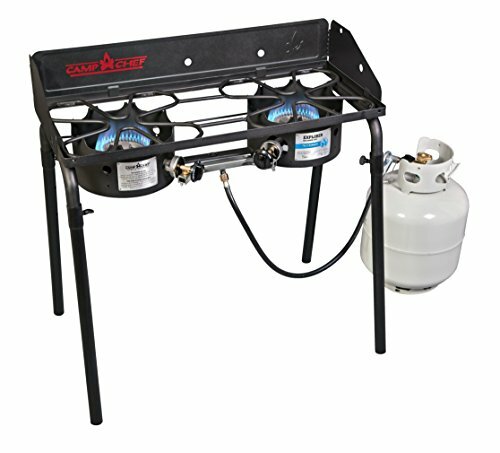 Go to the manufacturer’s website and navigate to the model of carrier you’re interested in. Then look for the user’s manual for that baby carrier. Once you’ve found it you can read up on the size and weight limits. If you can’t find the manual on their website, try searching for it on Google. This is a sure-fire way to know whether or not your child will fit. Don’t trust reviews or blog articles, just go straight to the source for the most accurate info! Q: How do I protect my child from the elements? A: First off, make sure you’ve prepared your kid to head outdoors by wearing the right clothing. For infants this means enough warm clothes for the day’s weather. Don’t forget to cover the feet, head, and hands! Even if it’s just sun protection, it’s important. Now you’ll need to make sure you’re ready to deal with bad weather. Even if it’s sunny and 70, rain and nasty storms can whip up fast! Don’t leave your child exposed to the elements during a surprise storm by assuming you don’t need to bring along protection. Some baby carriers have a rain and sun awning that can go over the top. This is step number one. After that, you also need to make sure you have waterproof and wind resistant clothing or wraps for your child. Don’t expect the rain cover to keep off all the rain because it won’t. When in doubt, pack more options rather than less and stay near the car or other shelter in case you need to bail out! Nothing is more challenging than a screaming infant getting soaked by rain while you scramble back up the trail in a mad rush for the car. Deciding which is the best to buy for baby and you can be daunting, especially if you are a first time buyer. Using this guide to help decide what is important and narrow your search. All seven hiking baby carriers were selected with safety in mind, but comfort for your baby and you is also a major consideration. Once you have selected your ideal hiking baby carrier, your baby’s first exposure to the freat outdoors will be a wonderful, fun experience for both of you. 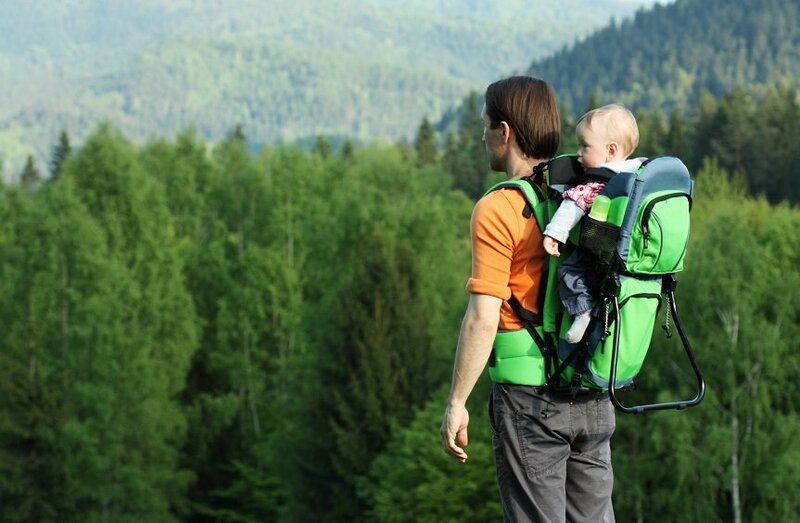 Buy yourself a hiking baby carrier and go enjoy the beautiful wilderness together with your child. You will be building a love of the outdoors and fresh air in them that will last a lifetime. 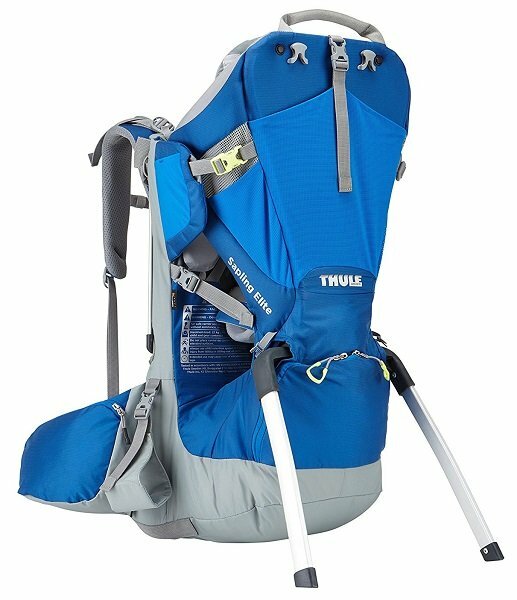 I hope this guide was helpful for finding the best baby hiking carriers to fit your needs. If you want to comment or recommend a carrier I didn’t include, please use my contact form to get in touch.